Thread: Horns Win!! Program Changer!! ...now go recruit! The big boy recruits were watching this game tonight. Most quality bowl win of ANY Texas team. Blue chippers... come on down to A-Town. Big time win & a top 10 finish now. Man, it feeeels sooooo gooooood! 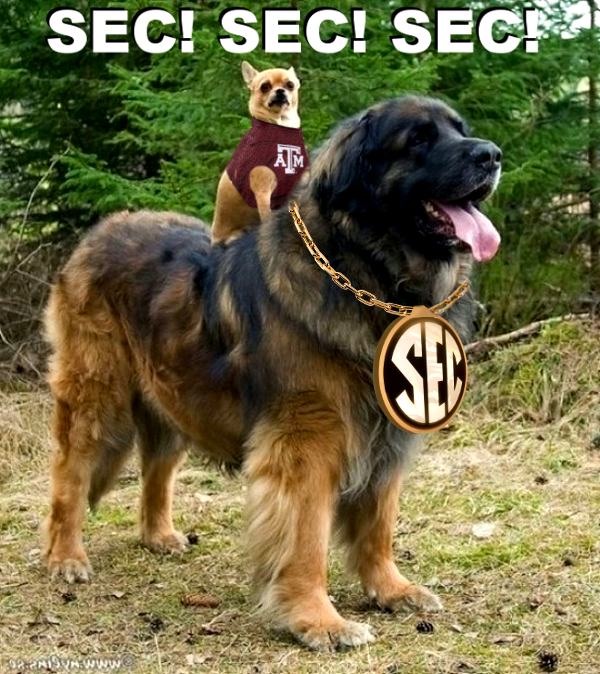 Big 12 over mighty SEC tonight. Horns showed this program is baaaaaack! Hook’Em Horns!! Tom Herman well ahead of schedule with this program. Back to back top 10 recruiting classes (#2 for 2018, & this one not finished yet) and wait until you see what he brings in with recruiting for the 2020 class after this finish tonight. Hook'EM!!! Yet, come August, all we will hear is how dominant the SEC is and how they are head and shoulders above every other conference. Last edited by Macarthur; 01-04-2019 at 12:53 PM. Great win for the horns.